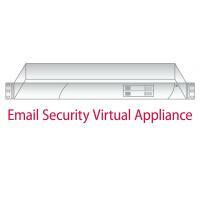 Email spam threatens the security and productivity of today's small and mid-size organizations. Spam attacks every member of your organization, undermining mission-critical communications needed by employees, managers and executives to get their jobs done, and grinding core business processes to a halt. SonicWall Email Security blocks spam effectively, easily and economically. SonicWall Email Security takes the burden off of IT, by automating anti-spam updates using real-time business data from around the world, and by delegating costly and time-consuming inbox administration tasks to the end-user while retaining full IT control over security. This award-winning SonicWall anti-spam solution offers powerful and flexible controls that let you easily fine-tune your solution to best protect your organization against spam, viruses, phishing attacks, information leaks and compliance violations. A great value, SonicWall Email Security provides the most flexible delivery of Email Security/Anti-Spam solutions available in the marketplace today, while delivering all the functionality of enterprise-class email security in one easy-to-control solution at a fraction of the cost of competing products. 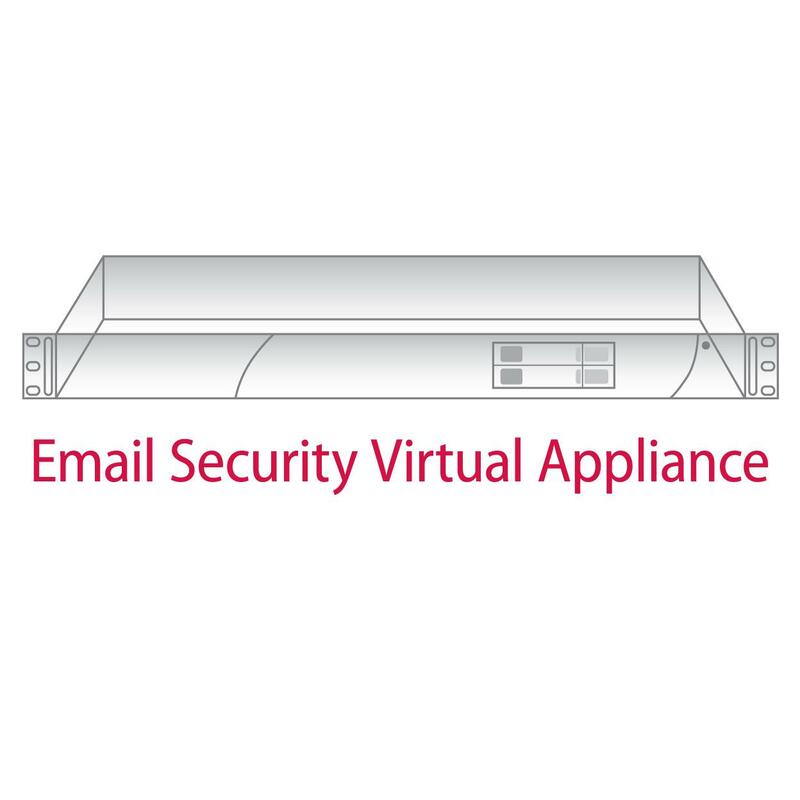 *** This product requires a minimum subscription of the Email Protection Subscription and Standard Support, but we'd recommend the Total Secure Email bundle which includes SonicWall Email Protection Subscription with 24x7 Support, Email Compliance, and McAfee Anti-Virus.